With so many amazing cities around the world, it’s often hard to choose where to go. Split is one of our most popular cities and it’s no wonder. 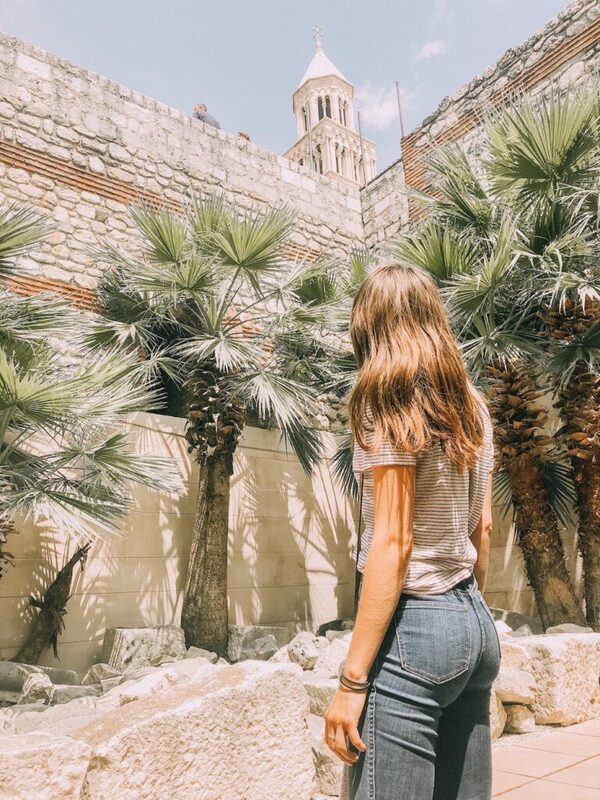 With amazing beaches, culture, food and blue blue water, this is why you should visit Split. Split, is located on Croatia’s Dalmatian coast. Beautiful beaches and blue water surround this ancient Croatian city. With heavy Roman influences in the architecture and a bustling city centre, this city is a fantastic place to wander and explore, before spending an evening catching sunset on the esplanade over a drink. A rather small city, with a population of 176,314, but friendly people who speak Croatian and English. Split has a relatively warm climate, year round. December – February can get a little chilly, but it has amazingly warm spring through fall. Located right on the water, ferries run regularly to the spectacular islands surrounding Split April – October. Croatian food has a heavy eastern European influence, with lots of meat based dishes. Being right on the water, they also have great seafood options and Italian infusions. We recommend Zifandel Food and Wine Bar for great dinner and drinks, 4Coffee Soul Food for a great people watching spot and Kinoteka Food and Bar for a nice ambience and meal. Split has a smaller but great expat community, with people from around the world calling it home thanks to it’s great climate and beauty. There’s lots going on in this city, with hikes, endless water sports, winery tours and more. Learn a new skill, join a running group or meet new people over drinks – it’s up to you! Split is a great spot to be based, with easy access to the rest of the country as well as Europe. A trip to Split is not complete without a weekend to the island of Hvar, with a hilltop fortress, amazing beaches and inland lavender fields. Also worth a visit, is the northern city of Zadar and the nearby Krka National Park – go early to hike and visit these stunning waterfalls. 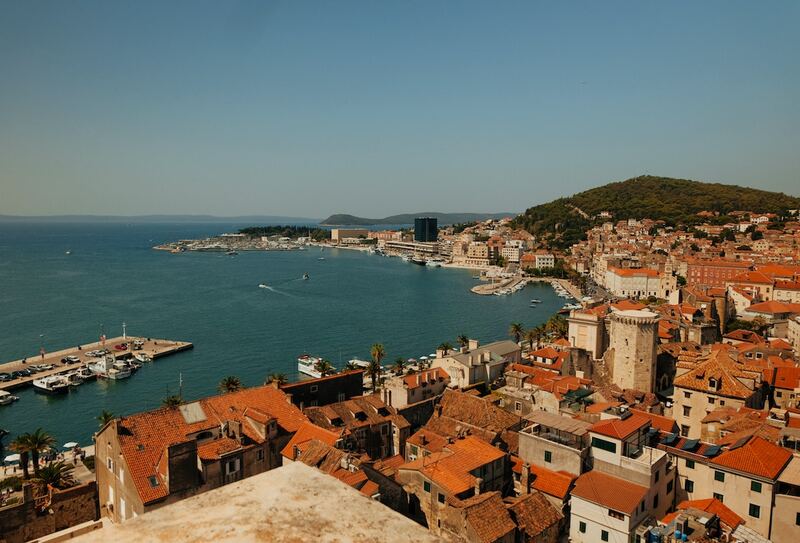 Split has so much to offer, its no wonder it’s one of our most popular locations. Book your trip to Split below!